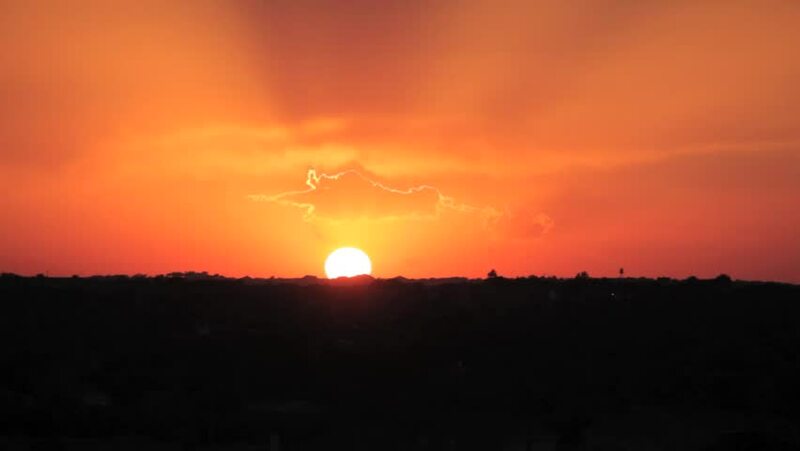 hd00:10Sunset in partly cloudy day in time lapse. The film was shot in middle October in partly cloudy day. hd00:11Sunset clouds over the field. Time lapse. hd00:10Golden clouds during beautiful sunset, Beautiful sky. Time Lapse, Pan camera.